Southeast Pools is a reliable and dependable swimming pool services, pool maintenance and pool cleaning company located near Kissimmee. We offer full service pool maintenance services, which means we will not only check & balance the chemicals, we’ll make sure your pool is clean. We also service swimming pools in ChampionsGate, Orlando, Haines City, and surrounding areas! Our expert swimming pool technicians in Winter Park are ready to help you maintain the chemicals and filtration system in your home swimming pool. Because swimming pools in Florida are pretty much used year round, it’s important to make sure that the your filter is clean and working and that the chemicals in your pool are balanced. 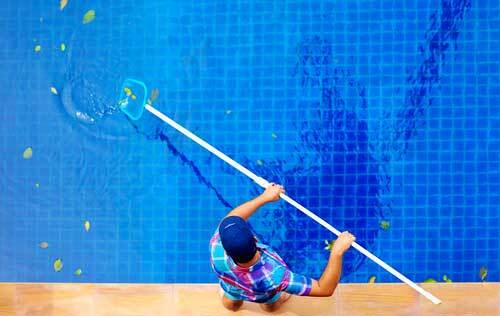 We take care of the of maintaining & cleaning your swimming pool so that you can “swim easy”. 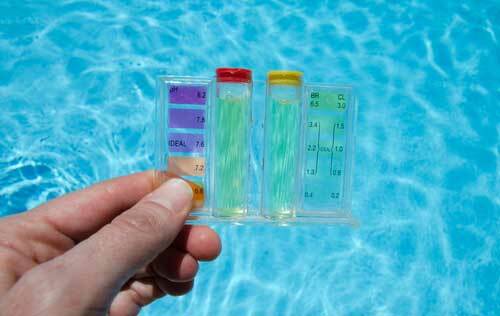 Minor issues can become a big problem for residential pools in Kissimmee, Florida. We identify and talk to you about repairs you may need to do before they become a issue. We can help on vinyl, fiberglass and concrete pools. 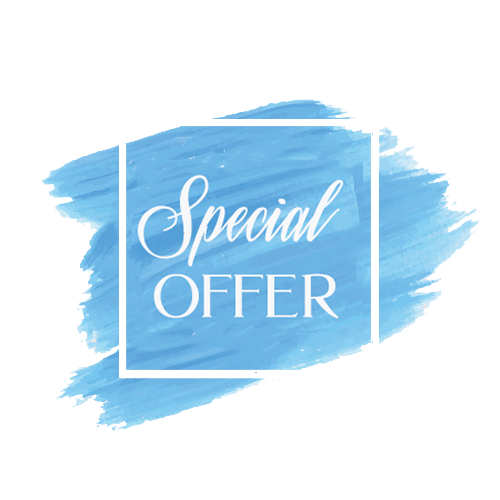 If you live in Kissimmee and suspect that your filter, pump or other integral part of your swimming pool needs to be repaired, contact Southeast Pools in Florida today. 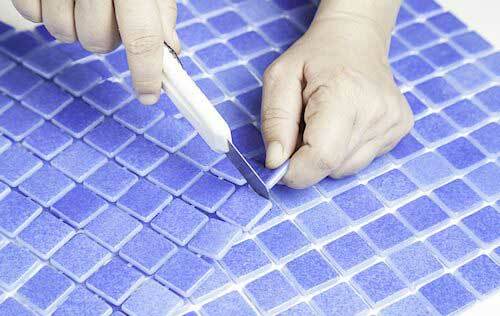 We’ll take care of the repairs so you can “swim easy”. For the most professional commercial & residential swimming swimming pool services in Kissimmee, Fl, call Southeast Pools at 407-507-2570. Our team of expert pool technician can handle all of your needs including: swimming pool cleaning & swimming pool maintenance, swimming pool repair, and swimming pool retiling and resurfacing in Orlando, Fl, letting you enjoy life by the water and “swim easy”.